candy candy. fondo de pantalla made por me^^. 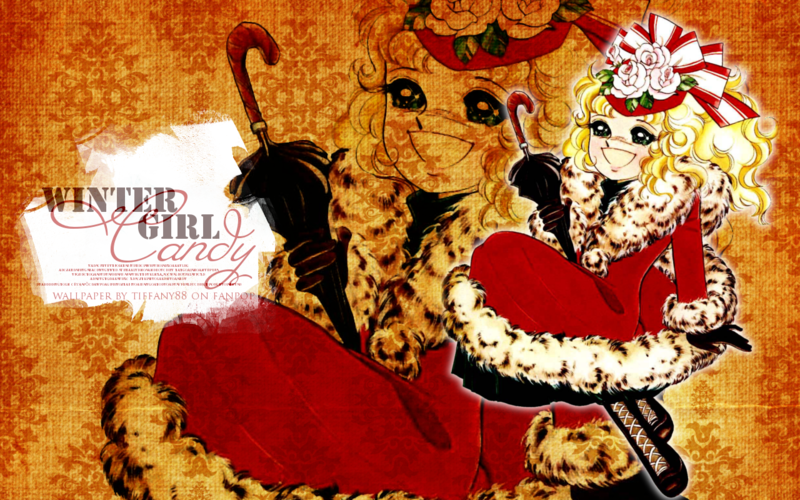 HD Wallpaper and background images in the candy candy club tagged: candy shojou manga yumiko igarshi. 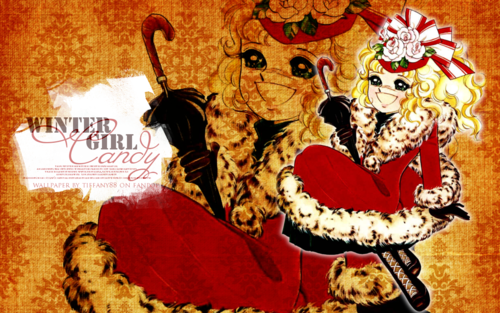 This candy candy wallpaper might contain animado, cómic, manga, historieta, anime, and dibujos animados.